Diet is progressing little slow. Only thing I was able to religiously follow was morning routine. I was not able to stick to plan for rest the routine. Sometimes I am eating some junk and eating outside the routine you suggested. I am trying to pull my self on to routine again. Hoping I would be able to follow it." 1) You are not a Filmstar or into the beauty fitness and modelling industry - that you would follow 100% of the diet routine, so much so that your life depends on it. You are incorporating fitness into your routine for a good and healthy life.. So relax! 2) Don't feel super guilty whenever you eat junk OR skip any of the diet routine steps. Remember if you think a lot while eating something.. Esp that whether you should eat this or not.. Your brain thinks that some crisis situation is going to arise, hence all that you eat shall be converted to fat. 3) Out of the things suggested: eg - if I have suggested you 20 changes, you decide 15 changes that you can do and do them daily. But don't keep changing those 15 things..be religious with them. 4) Don't give workout a skip.. Because every workout increases Your body's oxygen uptake capacity, hence helps in burning calories more. If you are not in mood of a brisk walk.. Just take a stroll, don't think or feel guilty.. And bad.. That you have to exercise daily, this would again put your hormones in a mode of fat storing. Instead of high intensity exercises (especially because you have just started with them) opt for limited duration consistent exercises. Also remember that rest days are also important, they help your body heal and gear up for the next round of exercises. 5) You have to make your body come in that healthy shape, and it's not an intermittent thing... It will take time.. And you have to give yourself time. Any 1 habit of followed for approximately 21 days gets into your routine, and any changes that you make, if you are consistent with them, they take 40 days to give results. Hope these points convince you and make you start afresh! 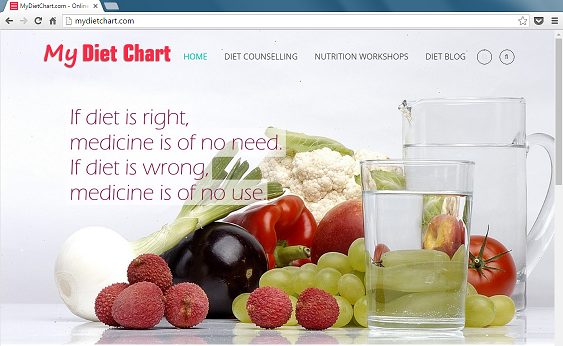 Your Diet & Nutrition Consultant.